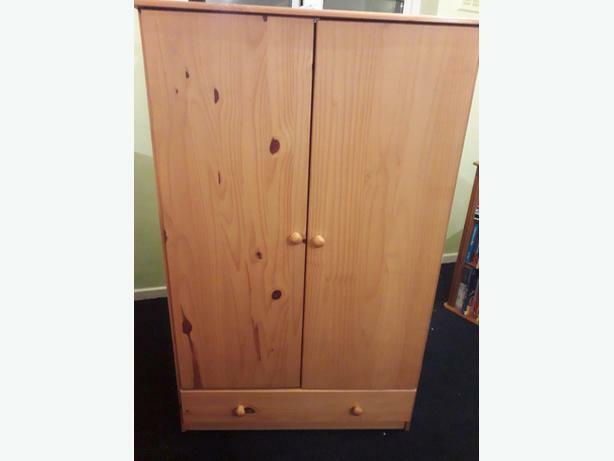 Lovely condition, well looked after pine children's bedroom furniture. Few marks but nothing noticible, tallboy door knob needs tightening that is it. No silly offers and buyer to collect.